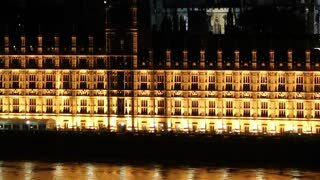 Search Results for "house of commons"
Passport and British Currency sat on antique, heritage leather chair. 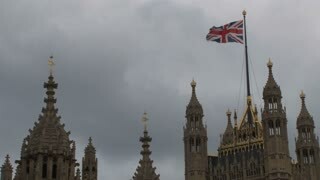 Politically Charged and Brexit related. 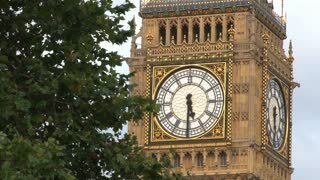 UK January 2019 - Behind a lit up Underground sign an elevator descends the scaffolding surrounding Big Ben clock tower during renovation work. 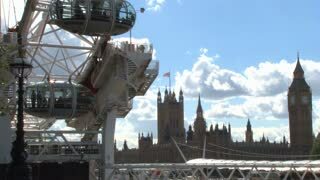 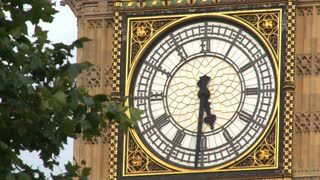 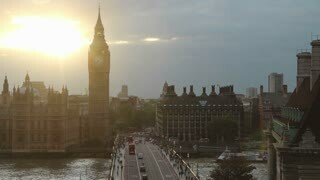 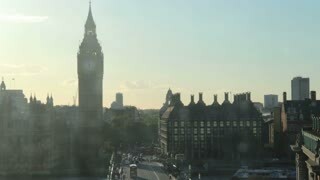 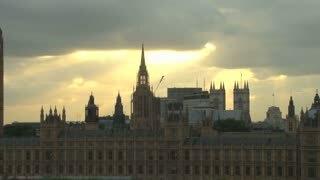 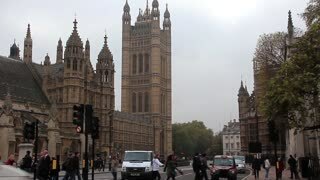 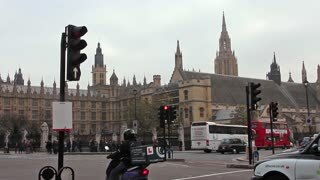 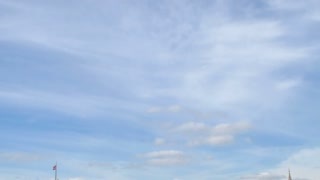 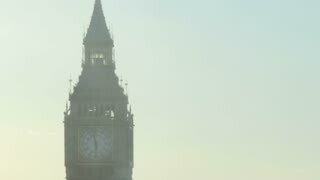 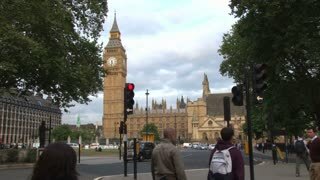 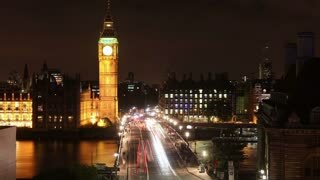 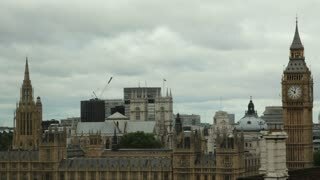 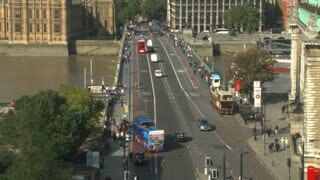 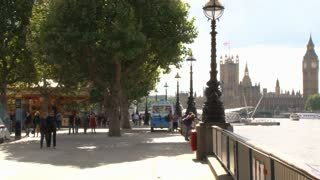 A timelapse filmed from the busy Westminster Bridge in London with the home of Big Ben, The Elizabeth Tower and Westminster Palace in the background. 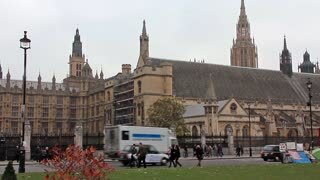 United Kingdom parliament, the Westminster Place. 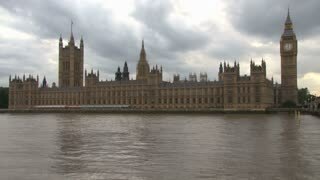 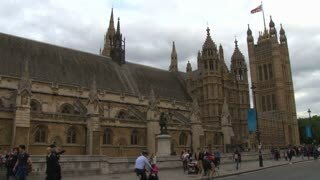 The Palace of Westminster is the meeting place of the House of Commons and the House of Lords, the two houses of the Parliament of the United Kingdom.